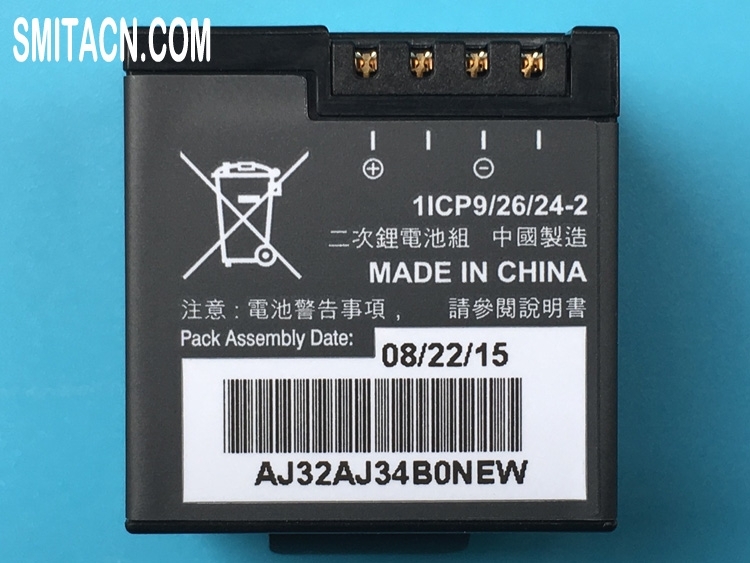 Original 361-00080-00 rechargeable li-polymer battery for Garmin VIRB XE VIRB X VIRB X Compact action camera, Condition: Like new or used. Battery rating: 3.8Vdc, 980mAh, 3.73Wh. Note: All 361-00080-00 battery for Garmin VIRB XE VIRB X VIRB X Compact will be fully tested before shipping. 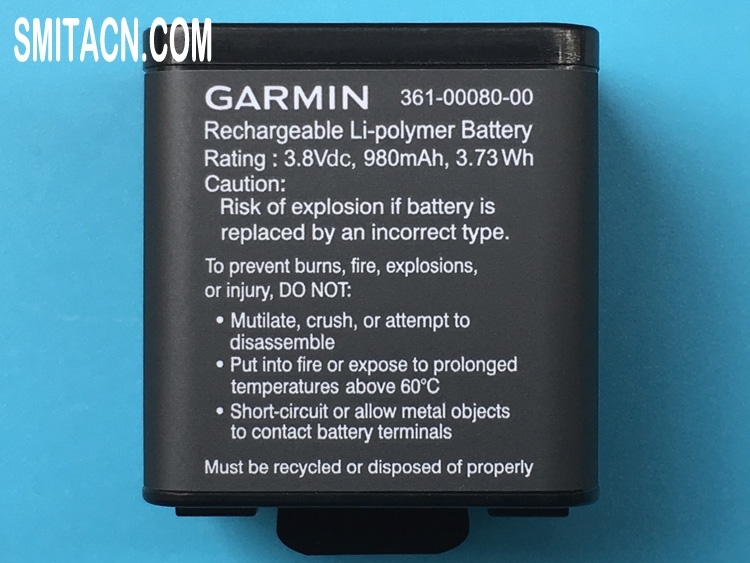 This is the original rechargeable li-polymer battery for Garmin VIRB XE VIRB X VIRB X Compact action camera, please make sure this is the right product you need before buying. The goods arrived safty, satisfied with the quality, better than expected! Well received, very satisfied, quite qualified! Good quality battery, very satisfied. Brand new battery, all fine!